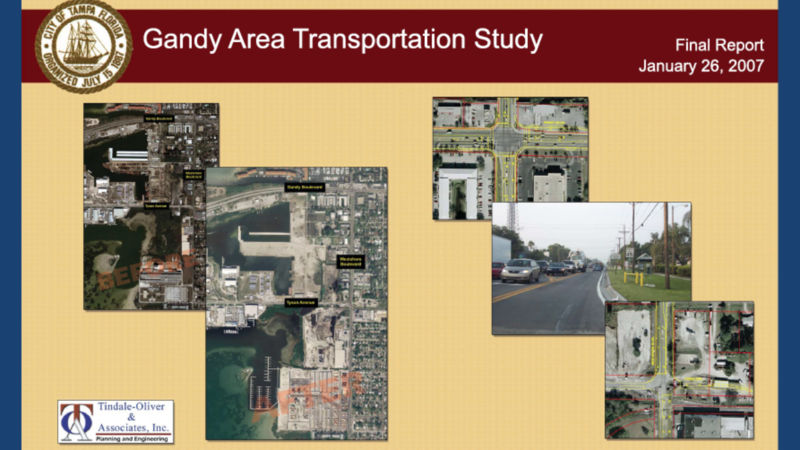 The portion of the Interbay peninsula south of Gandy Boulevard has recently experienced a renaissance of infill and redevelopment that has caused citizen concern relative to traffic congestion. 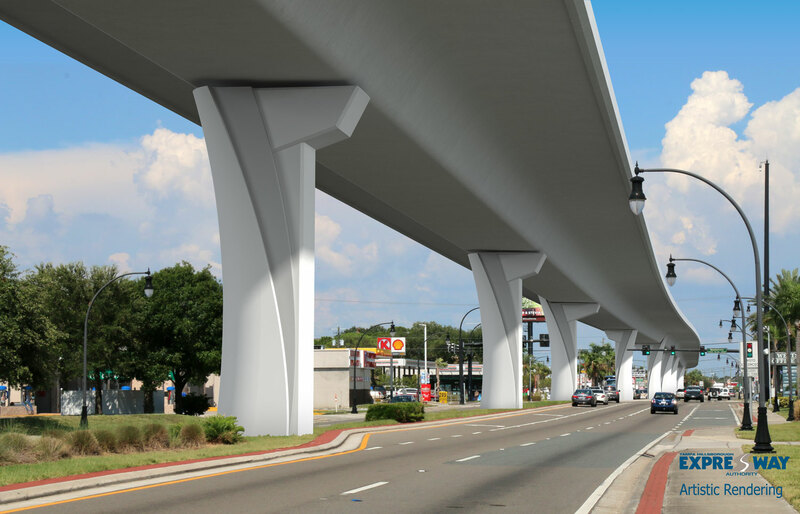 The City of Tampa initiated a transportation planning study to assess transportation needs associated with approved, but not yet built, developments and to assess the potential for further intensification. This study assesses the magnitude of growth in the study area, develops a solution to meet estimated short-term needs, and identifies issues and strategies to deal with continued, longer-term development. Other relatively low-cost intersection and bicycle and pedestrian safety improvements. Alternative methods to fund these improvements were explored, and developer assessments appeared to be the most promising strategy. Additional improvements to roads in the Interbay Peninsula further north were also identified to address the need for additional capacity. To allow additional growth in the area, be it from already-entitled lands or proposals to intensify development beyond the allowances of current zoning, the City must agree upon the need for more substantial and costly improvements (if currently adopted transportation service goals are to be met), reduced quality of service standards, or limitations on the location and intensity of future growth. The City will be updating its Comprehensive Plan in 2007, and a positive outcome of this study will be to apply lessons learned from this study to amendments to the plan. To be an effective Plan, the City needs to more clearly define the character, intensity, and location of desired urban development, and its supporting transportation system. Funding sources to allow implementation of the Plan must be identified and the role of development and residents of the City in implementing and funding the Plan should be defined. Finally, the City must remain committed to implementing the vision it establishes.